Rwanda will have a 56 MW power plant in fourteen months. The energy generated will be returned to the national production circuit to supply households. The cost of the project is estimated at $200 million. Symbion Power will build a 56 MW power plant on Lake Kivu in Rwanda. The plant is part of the Kivu 56 project. Nearly $200 million will be invested in the execution of this project. In fourteen months, the plant will be able to supply households with electricity. Its construction is part of the Rwandan government’s strategy to increase national capacity from 221 MW to 512 MW by 2024, the year in which Rwanda hopes to increase access to electricity for all its inhabitants to 100%. The energy produced by the plant will be injected directly into Rwanda’s national electricity distribution grid. In preparation for the construction of the station, Symposium Power had 25 gas engines delivered in December 2018. Some of these engines will be used to equip the facility, which runs on dissolved biogas. The necessary funds for the construction of the station are already available. The Rwandan government has mobilised $491 million for a series of projects including the construction of the power plant on Lake Kivu. At the same time, two power plants (Hakan Peat, 80 MW and Rusumo, 26.7 MW) are under construction. Rwanda has high aspirations in the solar energy sector. On Thursday, March 28, 2019, the government announced its intention to increase the amount of electricity substations from 27 to 45 by 2024 in order to “ensure sufficient and reliable energy for all.” On the same date, two electricity substations have already been inaugurated in the Bugsera district. They have a capacity of 16 MW (Nzove substation) and 19 MW (Gahanga substation). Infrastructure, which according to the Minister of Infrastructure, Claver Gatete, will improve the electricity supply in Kigali, the capital of Rwanda and in the Bugesera district. 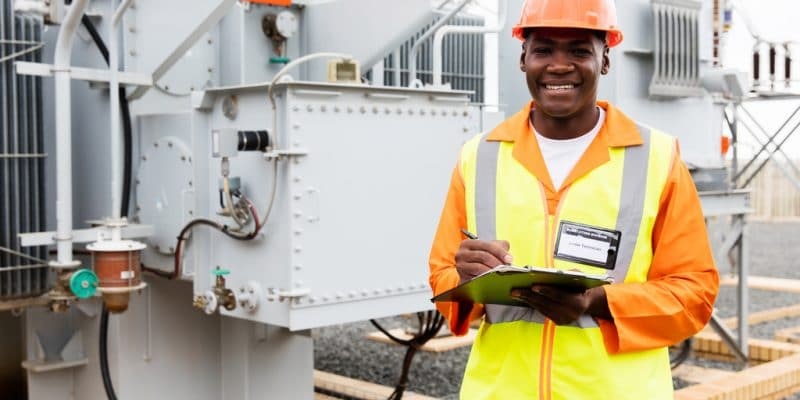 At the end of 2018, Rwanda’s electricity access rate was 44%, according to the African Development Bank (AfDB). Yet, Rwanda has set itself the goal of achieving universal electricity coverage by 2024. On that date, the power lines will extend over 1500 km, compared to the current 486 km (2019). Similarly, it is estimated that 300,000 people will be able to access energy through off-grid systems and 200,000 new consumers will join the electricity grid each year.